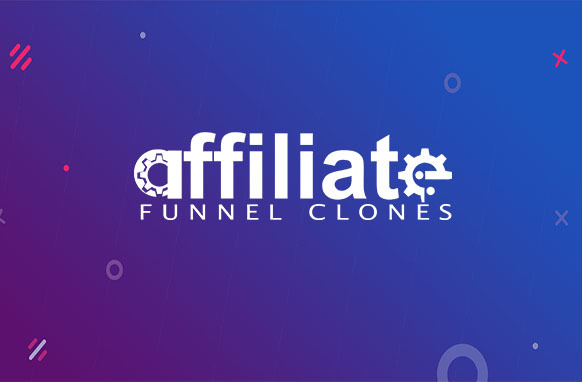 A must have for all affiliates and list builders. Build pro-looking, high converting squeeze funnels in just 3 easy steps. Choose your free gift, choose your squeeze page and boom. 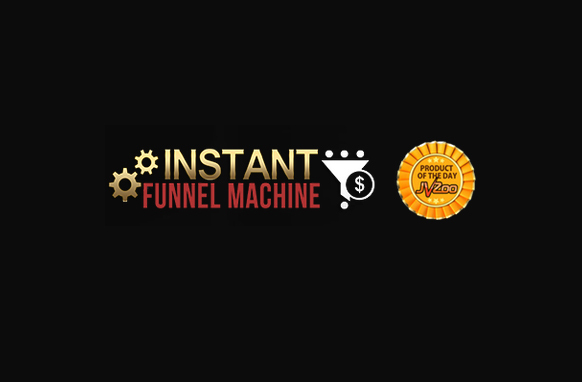 Why choose Instant Funnel Machine? 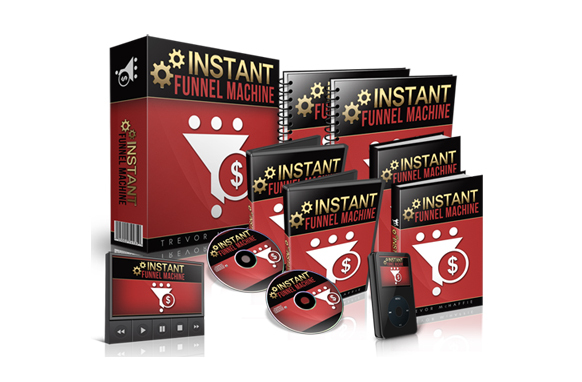 Instant Funnel Machine is a revolutionary software that lets you create powerful Squeeze funnels designed for maximum opt-in conversions, and do it in just a few mouse clicks, instead of days. Build Your Squeeze Funnels Fast. Build Your List Faster. If you want to get more leads and stuff more sales into your Inbox, you can increase your chances with more squeeze funnels put out there. And if you can build a complete squeeze funnel in a few minutes... how MANY will you build in a day? Or what if you get Developer Rights and do this for other businesses? There are services out there that charge monthly and they are already paying easily hundreds of dollars or more in subscription. You can charge a one-time fee and add your own monthly or annual retainer. All it takes is just one sale to cover your investment. Create pro-level squeeze pages in just minutes. 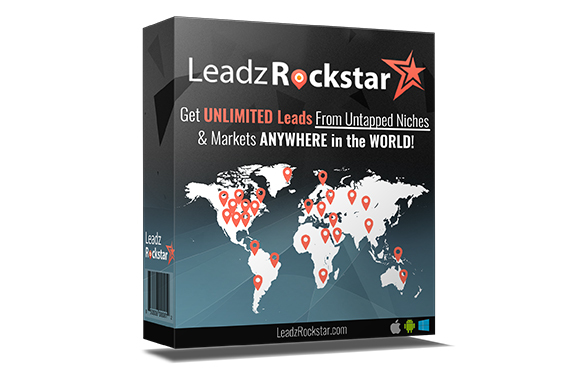 Start getting targeted leads today - no waiting. No design skills. No HTML. No monthly fees. Convert boring, uninteresting pages into money-making platforms for affiliate offers. Simple fill-in-the-blanks let you configure your page look and feel. Each taking just minutes to set up. How many will you build in a day? Setup on your Wordpress site in seconds and start using right away! You can even select any list from your autoresponder account via API settings to seamlessly add subscribers! Also, You can also paste custom HTML codes for less mainstream autoresponder services. Choose your preferred Squeeze Page template and theme for your squeeze funnel! With a wide range of designs, there is one to suit every temperament - be it for online marketing or local business use. If you want people to join your mailing list, you need to give them a good incentive. 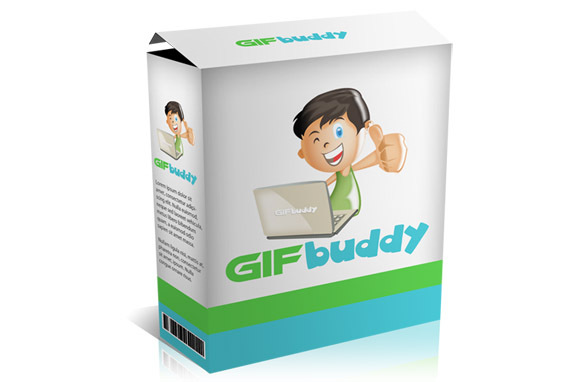 But as you know, creating your own free gift is time consuming; it can take several days to write a special report. Not anymore... when you can plug in any of these ready-to-go e-books in just a mouse click! Personalize your Squeeze Page further! Change the background color, image, edit your headline, bullet points, submit button design, and more... and save it in one swift click! You can even select any list from your autoresponder account via API settings to seamlessly add subscribers. You can also paste custom HTML codes for less mainstream autoresponder services. Edit headline and customize your welcome message. Monetize your Thank You Page with backend affiliate recommendations. Special integration with JVZoo lets you make instant commissions from JVZoo products! 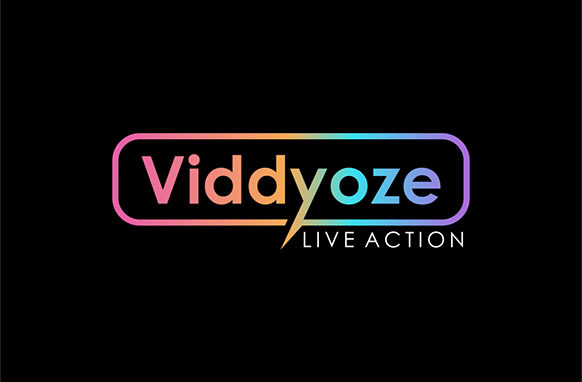 Reward your new subscribers with unannounced Bonuses! Save this to your inventory section for another time. Share to your friends and social media. Sign up to new product alerts and launches when they're been added. 2019 © The MediaCafe Network - Copyright All Rights Reserved. Trademarks and brands are the property of their respective owners. Made with for Product Enthusiasts. Create a report error ticket below to let us know about the particular product you are reporting. NOTE: Please be as specific as you can when describing the error. Give us your very own opinion about the Product Lobby platform whether it is bad or good. Let as know how we can improve this site. Login to your account to have full access or sign up today. Lost your details needed to login? Enter you email you signed up with below and we will send you out the required details needed.